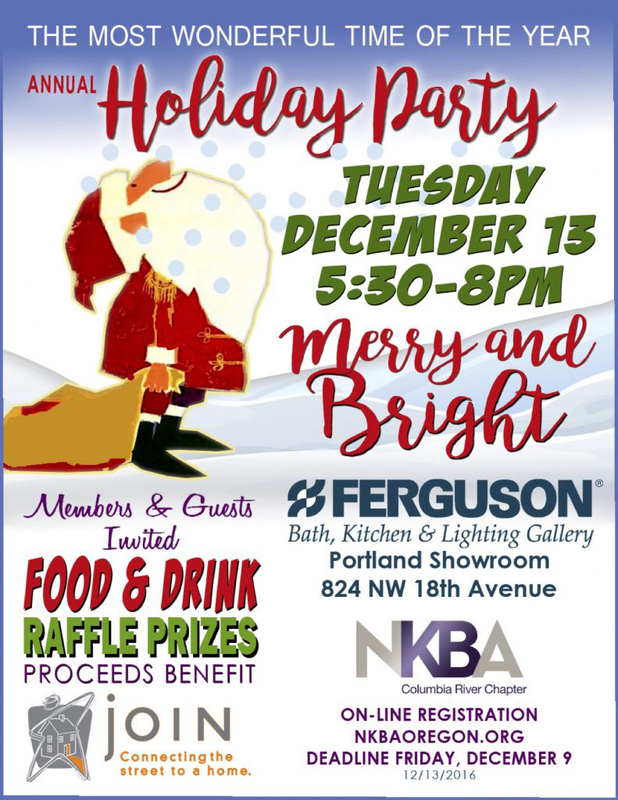 One of seventy chapters across the Unites States and Canada, the NKBA Columbia River Chapter was founded in 1993 and became the National Kitchen and Bath Association’s 41st Chapter. Beginning with only forty-two businesses, with the help of our members we have grown to nearly 300 designers, student members and industry partners serving the Oregon and Southwest Washington communities. While our membership has grown, our basic tenets remain. We are your source of continuing education, professional standards and ethics, and directional leadership for the Kitchen and Bath industry worldwide. 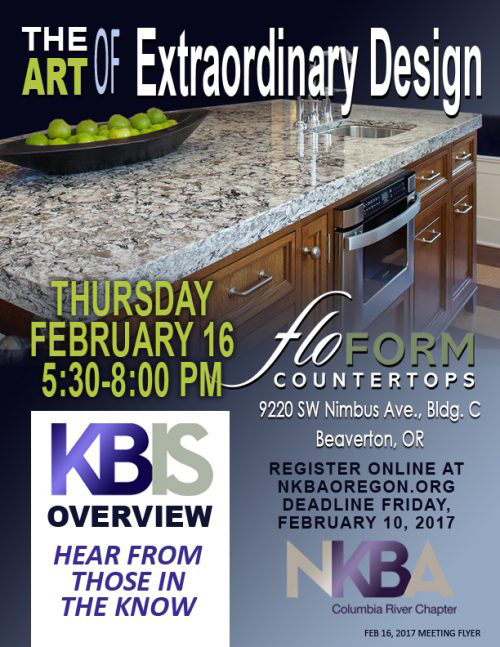 Click here to visit the NKBA Columbia River website. Attorney/Principal | RES NOVA LAW will be answering: Are your design contracts safeguarding you? She’ll explain how to protect your company with better contracts. Host Pental Surfaces will show off their latest and best in tile, stone and quartz. Join us for a recap of KBIS 2019 at the amazing Z Tile & Stone showroom! We’ll hear from our panel-including our local “30 Under 30” award winner Courtney Glidden! 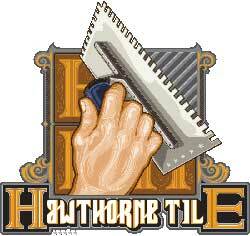 We’ll recap the State of the Association and then we’ll hear from team Z Tile on what is new in tile and stone. DT Glass will provide the education and inspiration you need to navigate design challenges and create your homeowner’s dream shower. An exciting educational session followed by a tour of the facility will give you a better understanding of the versatility of glass. We’ll dive into the financial side of running your small business. CPA Katye Maxson-Landis of Moxy Accounting will touch on important topics such as what business entity is right for your business, how to read your company financial statements, when to hire an employee versus hiring a contract worker, and more! With 2019 right around the corner, now is a terrific time to brush up on these matters in order to grow your business in the new year. What’s Behind the Cabinet Door? Join us Thursday, July 19th 4:30-7pm at National Builders Hardware Co. for an exciting panel of experts who will be sharing the latest innovations from the world of cabinetry! Our expert panel includes: Kim Smith of Parr Cabinet Design Center, Brian Berg of Rockwood Cabinets and Victoria Jones of Pedini PDX Kitchen + Bath. The Heat Is On! If You Can’t Stand The Heat…Take Your Kitchen Outdoors! 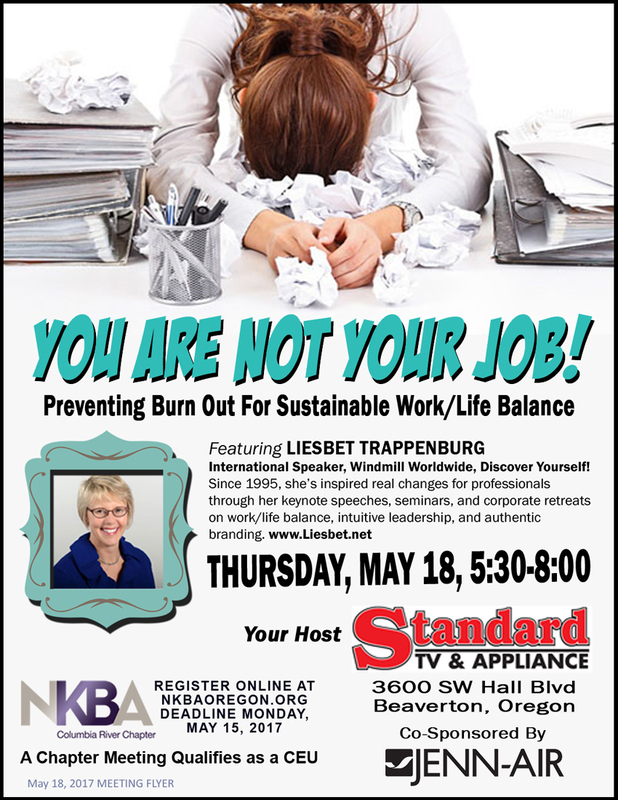 Hosted by the amazing Eastbank Contractor Appliances! Please join us Thursday, June 21st from 4:30-7pm to learn all about the latest and greatest in outdoor kitchen innovations. 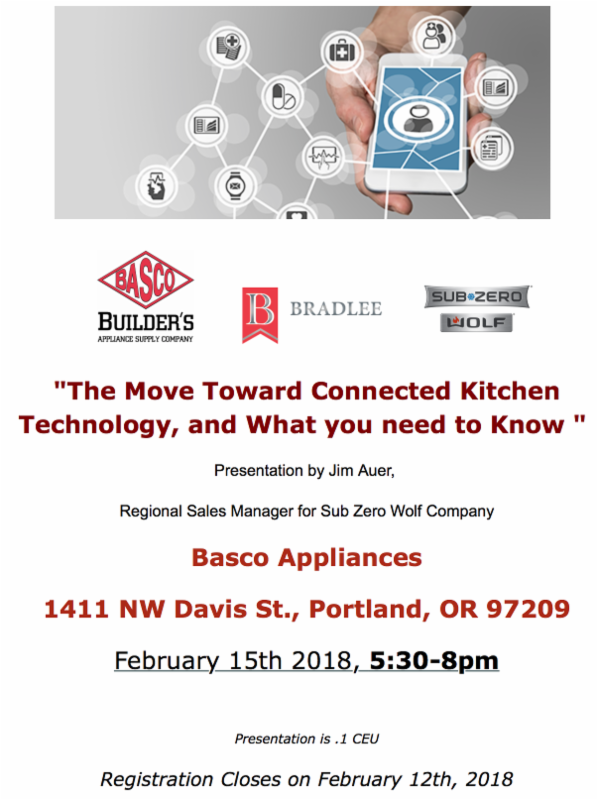 Presentation by the City of Portland to open up conversations about new and updated codes and zoning that affects the kitchen and bath industry in our own backyard. Plus see the latest projects from local design students and check out the newest surfaces at CFM. Brighten your day early with Al Thomas, CLC, from North Coast Lighting & Chuck McClaugherty from Bear Electric. This month we are tackling the art of Digital Marketing for Kitchen and Bath Professionals. David Mihm founder of Tidings will school us on how to harness the power of digital marketing to bring in the maximum number of customers for the least amount of time and money. Introduction of Katie Hughes from Girls Build our 2018 Local Charity Outreach Committee – learning what’s new and upcoming for Girls Build. Three professionals reveal what they saw, liked and couldn’t get enough of! Fantastic Raffle Prize: Vroom by VACUFLO!!! Apps and technology can help with time management. Bring your St. Paddy’s Day Hat! “Courting Creativity” Workshop, 2-5pm, $50 Space is limited!